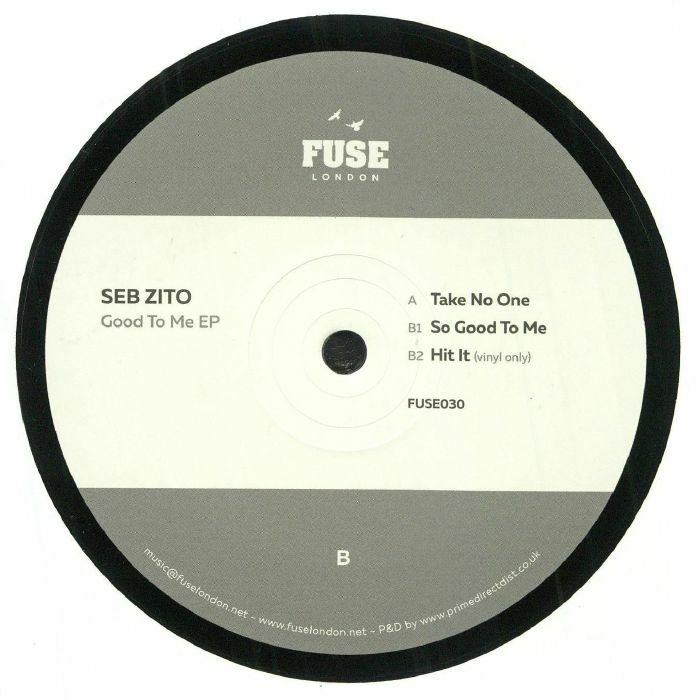 Seb ZITO Good To Me EP vinyl at Juno Records. Seb Zito is undoubtedly a producer on the rise. 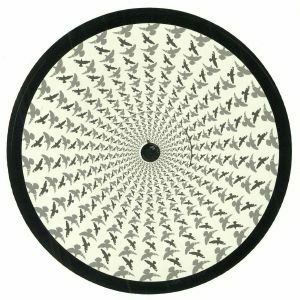 There was a bit of hype surrounding the first two releases on his Seven Dials imprint, so expect this return to FUSE London to simply fly off the shelves. It helps, of course, that the three included tracks are all heavy hitters. 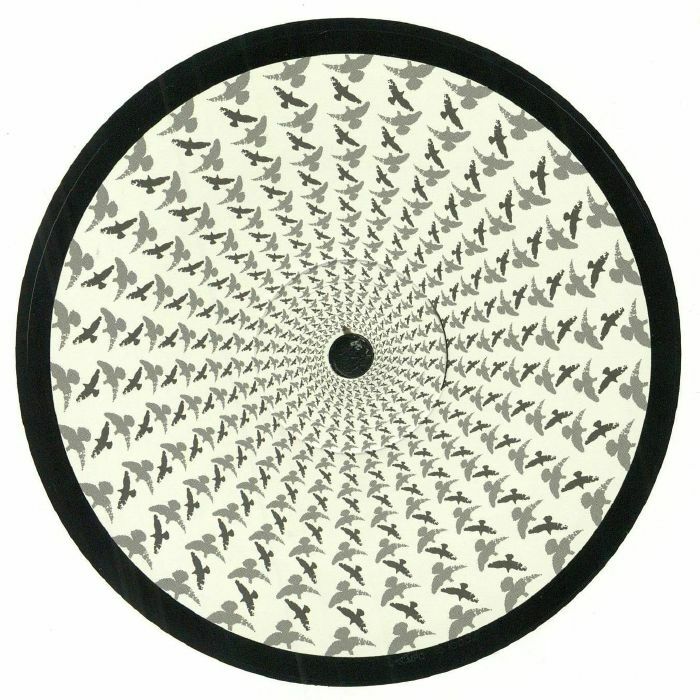 Arguably the best of the lot is A-side "Take No One", a slamming tech-house jack-track whose immense power is largely derived from a stabbing but driving analogue bassline. Over on the flipside, "So Good To Me" is impressively dreamy, spacey and warm with genuine rhythmic swing, while the more dub-centric "Hit It" is a bass-heavy box jam in which Zito gets busy with a drum machine over a speaker-bothering bassline.